Firstly I would like to thank Karina at iFi for these tubes to review, as always I try to write honest reviews. These tubes have had over 50hrs of burn-in. These are actually 5670 tubes in adaptors for use in 6922 sockets, and they come packaged in the usual slim white box from iFi audio. The box is understated and I appreciate the slim packaging, the tubes are carefully held in a foam insert to help protect them during shipping. They come with a pair of white cotton gloves to reduce oils from your skin contaminating the tubes. Overall a well packaged product which is kept perfectly safe during shipping. These 5670 tubes in adaptors can be used in the majority of amps that use 6922 tubes, and are for the most part a drop in replacement. 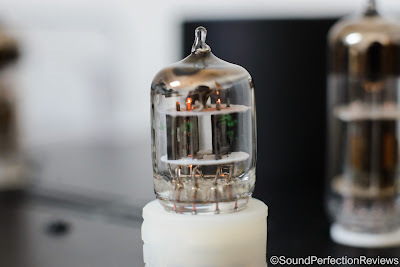 iFi audio state that the tubes have been through a rejuvenation procedure of gentle heating up, and are not to be removed from the included ceramic adaptors. 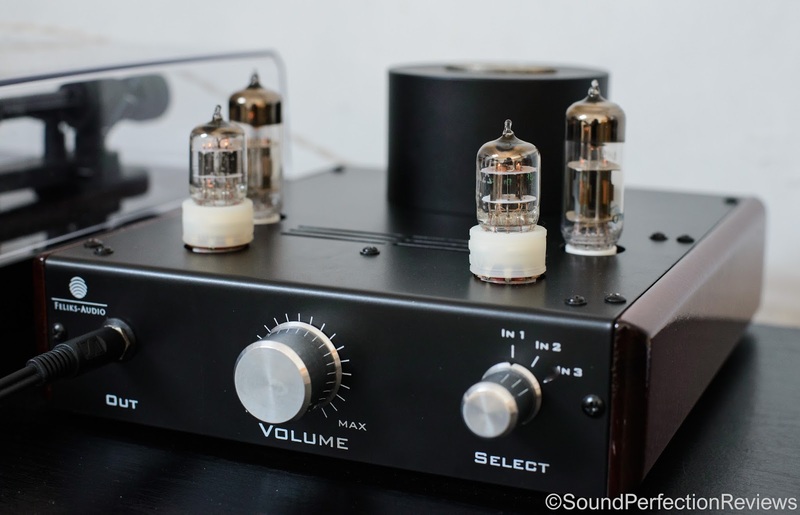 The reason I wanted to try these is that I like the original tubes that came with my Feliks Espressivo amp but tube rolling is addictive and I went down the rabbit hole. I am using 6N6P-I power tubes and went through some NOS Voskhod tubes that were great for warming up the sound of harsher headphones but lack top end detail. After that I invested in some NOS Tesla gold pin valves, which have an incredibly lush and slightly forward midrange but again were lacking finer detail. 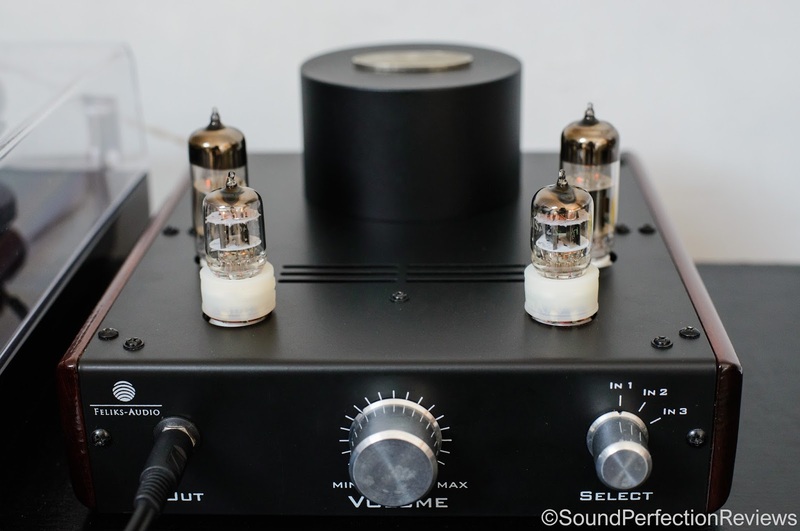 I have always been a fan of iFi audio products and their tube stages in the iTube and Pro iCan all use the 5670 and have incredible detail with a slight hint of tube lushness. I am not after a solid state sounding tube amp, but one that has a hint of tube warmth whilst still letting the details through. The iFi Jan 5670 deliver, and are in line with what I want, the first time I listened I was impressed, the highs that I was missing are back but still without glare. The bottom end is still wonderfully textured and full bodied; the mid range has an intimacy that is lacking with some more reference sounding amps. 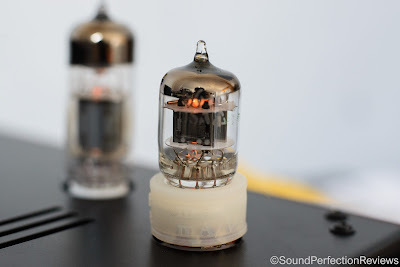 The highs come through with excellent detail that is lacking in some tube combinations. 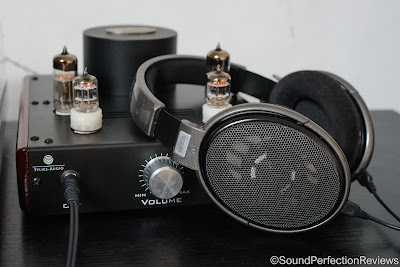 Now I know the tube amp output impedance isn’t always going to play nice with the low impedance Grado SR60e, but I have found with this pairing I am finding the bloat that occurred with other tubes has lowered, and the highs that were missing (I know, highs from a Grado not being bright?) came back. With the HD650 I always find their top end lacking too, and this combination is not going to make them treble monsters, but it does bring out some nice energy up top, yet again without harshness or metallic tone. Conclusion: In my opinion these tubes have made my Feliks Audio Espressivo an excellent performer for the price, and these tubes offer what I would call a more neutral sound than some other NOS tubes out there, but they still have that bit of tube warmth. They don’t make the sound bloated, they don’t make the sound congested, they are a clear and detailed sounding. Again I cannot state enough that tube rolling is all about creating synergy between your gear, if you feel like details are smoothed over with your current 6922 tubes, give these a try, for me personally these deliver the details I crave without brightness or unnatural tone.